I�d be willing to bet that among those antique camera aficionados, who delight in actually taking pictures with some of the favorites in their collection, there is a goodly number who are frustrated by the fact that so many of their fine pieces have been rendered unusable simply because the required film isn�t readily available. But this doesn�t have to be the case for anyone who might have an operable 616 camera on their shelf. Take for example this Kodak, 616 Improved Art Deco model -- its Compur-Rapid Shutter, and its Anastigmat f:4.5, 124 mm lens make it an excellent candidate for conversion to panoramic photography, i.e., panoramic of a sort. 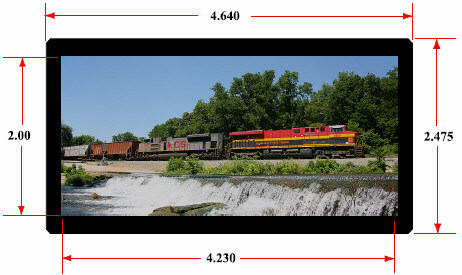 Find below the link to the PDF document: Converting that 616 Folding Camera for "Panoramic" Photography.